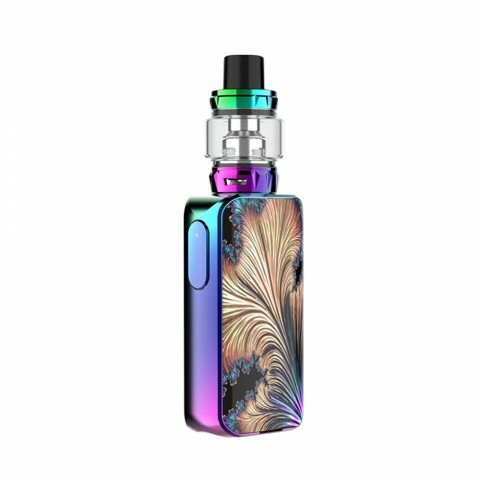 Vaporesso Luxe S TC Kit is an updated version of Luxe series, which has has improved its secondary flow air distribution and QF strip coil. 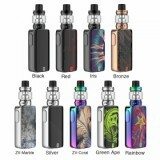 With a Luxe 220W MOD and an 8ml SKRR-S Tank, the Vaporesso Luxe S Kit will bring you a better vaping experience. 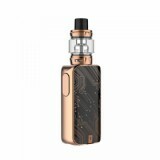 Vaporesso Luxe S TC Kit is an updated version of Luxe series. Vaporesso Luxe S Kit has improved its secondary flow air distribution and QF strip coil, which will bring you great flavor and huge clouds. 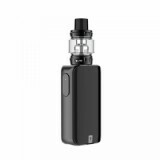 Powered by dual 18650 cells, Vaporesso Luxe supports a maximum output of 220W with multiple protections. It adopts 2.0-inch TFT color touch screen which a spacious and wide panel for operation. 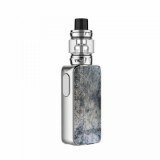 The tactile vibration button of Luxe helps you explore an easy way for vape! While the Vaporesso SKRR-S Tank comes with 8ml e-liquid capacity with convenient top refill system. You just need to screw the drip tip and then refill e-liquid freely, which provides better leakage protection. The SKRR-S still adopts the Vaporesso QF coils with better structure for richer flavor. Plus the improved secondary air flow distribution, the Vaporesso SKRR-S is really great. 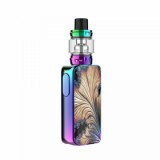 • No e-juice and batteries inside, you can buy batteries in BuyBest. 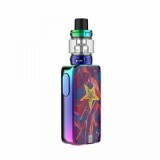 • You can buy Vaporesso SKRR-S Subohm Tank, Vaporesso Luxe 220W Touch Screen TC MOD, NRG GT Coil, and Vaporesso SKRR Silicone Case in BuyBest.